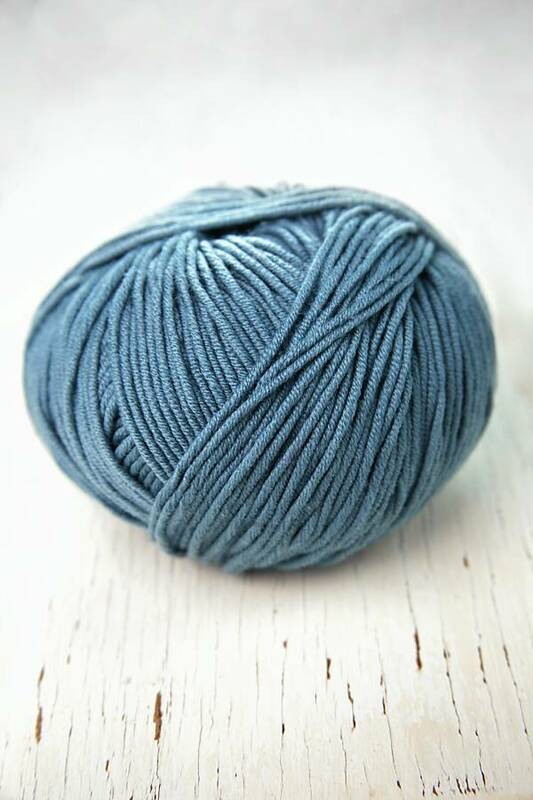 100 grams, 100% plied merino wool, 190 yards, suggested needle size US 7-9, gauge 16-20 stitches = 4 inches. 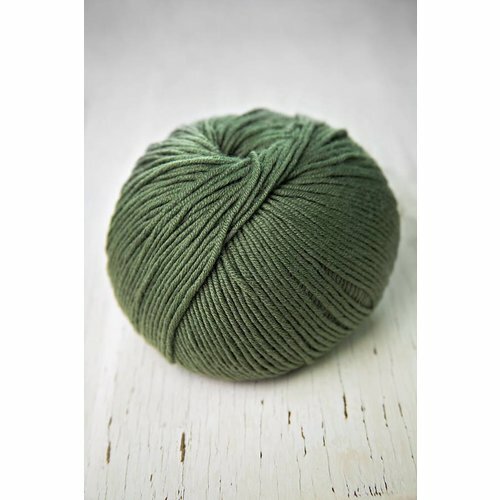 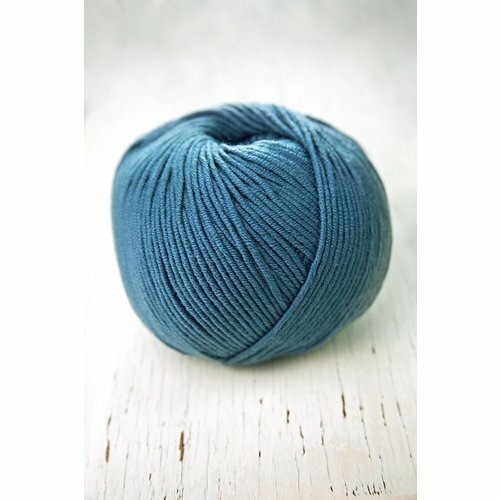 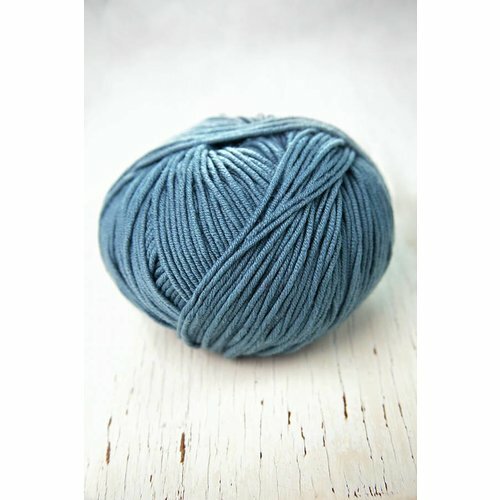 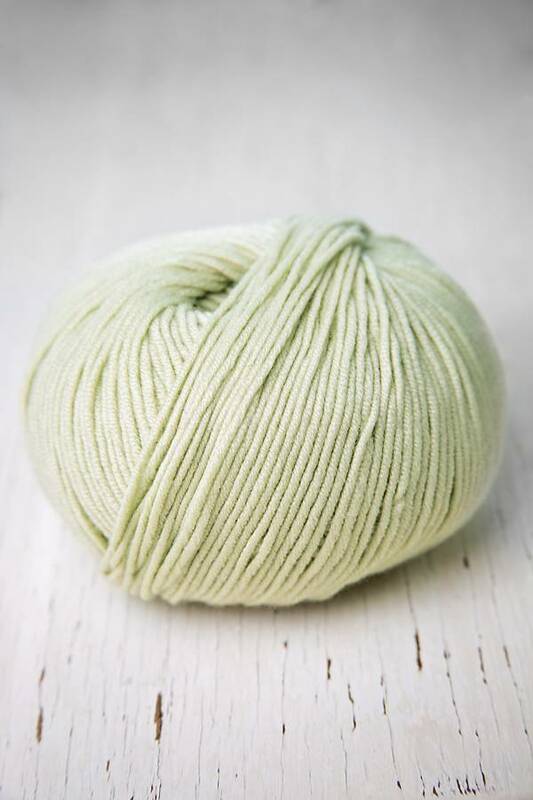 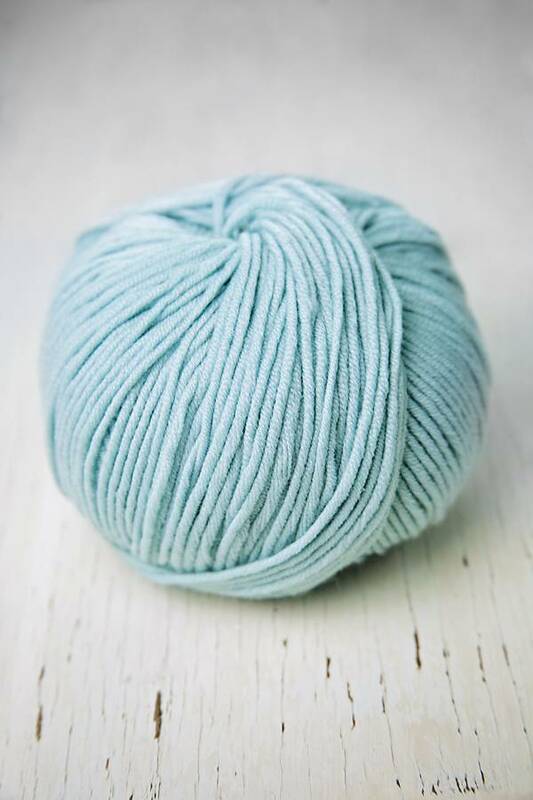 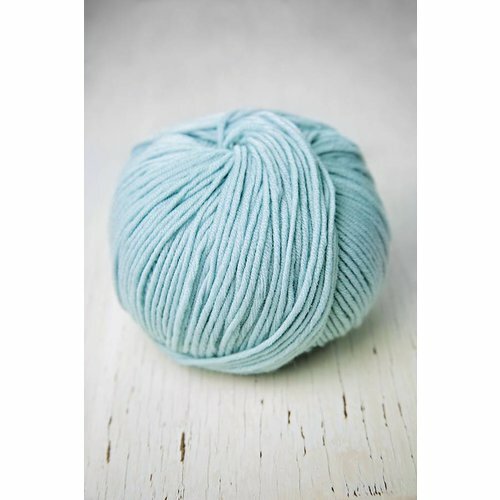 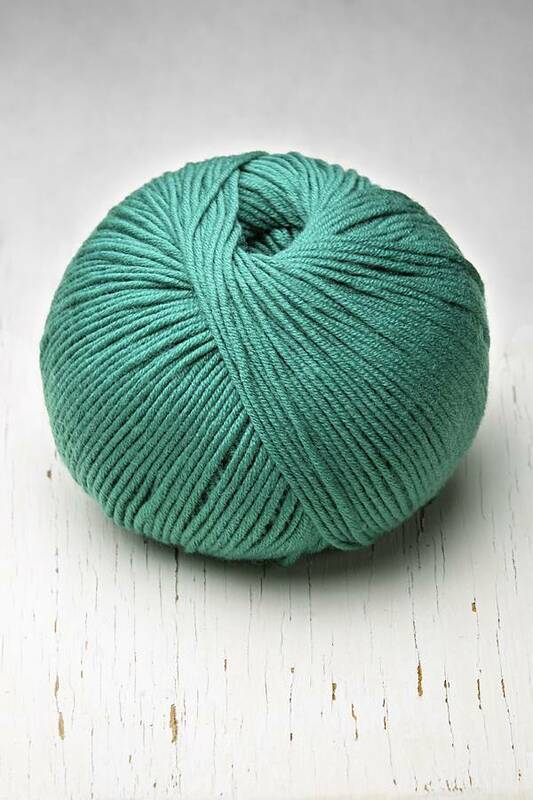 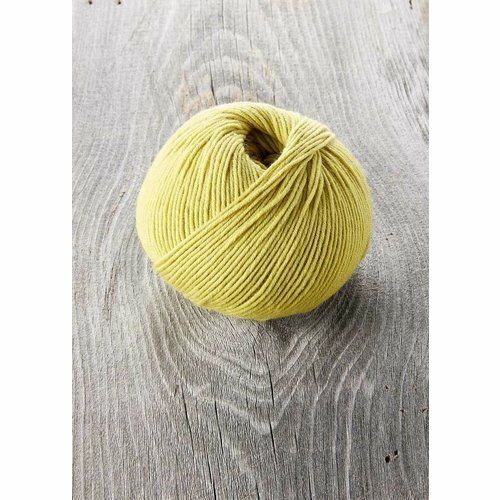 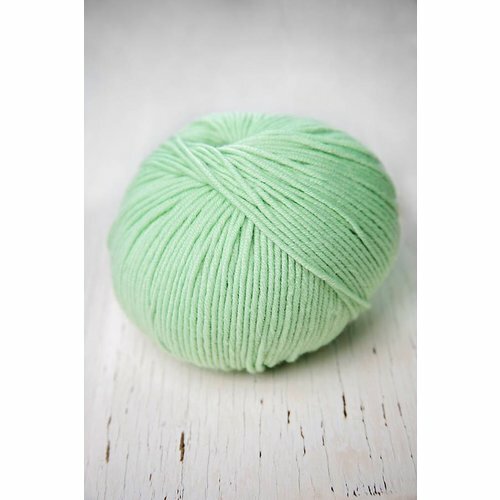 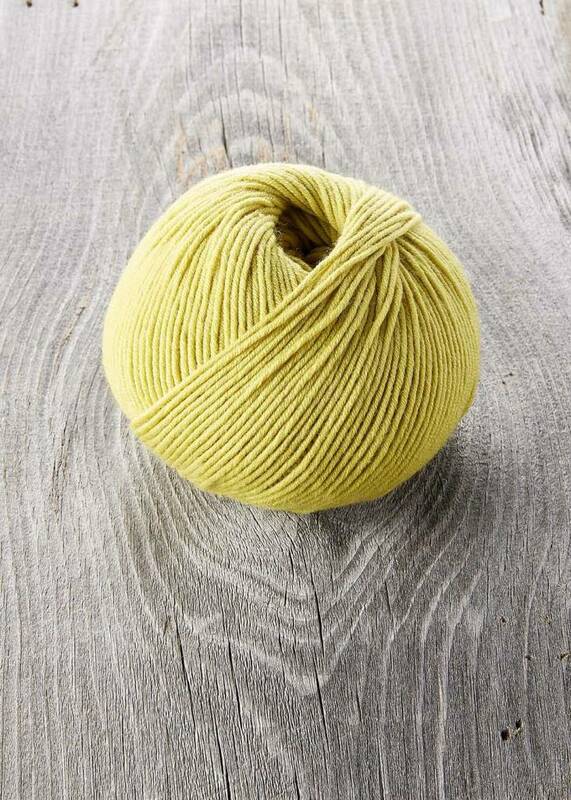 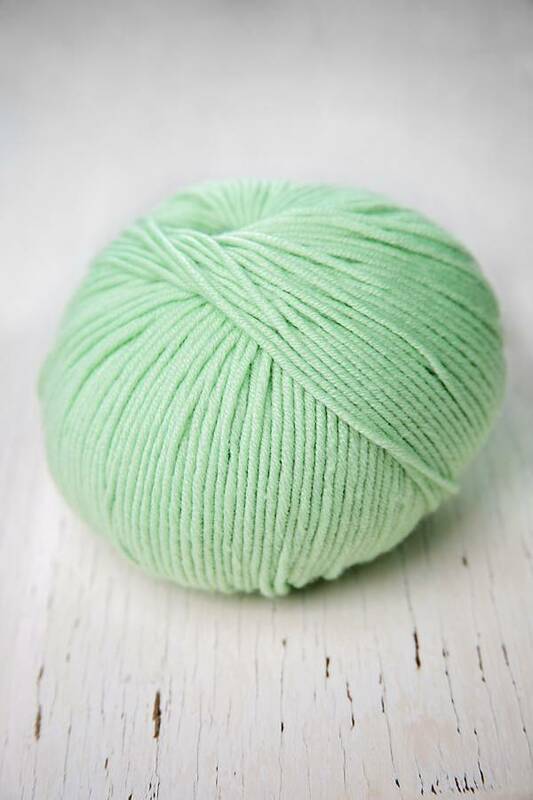 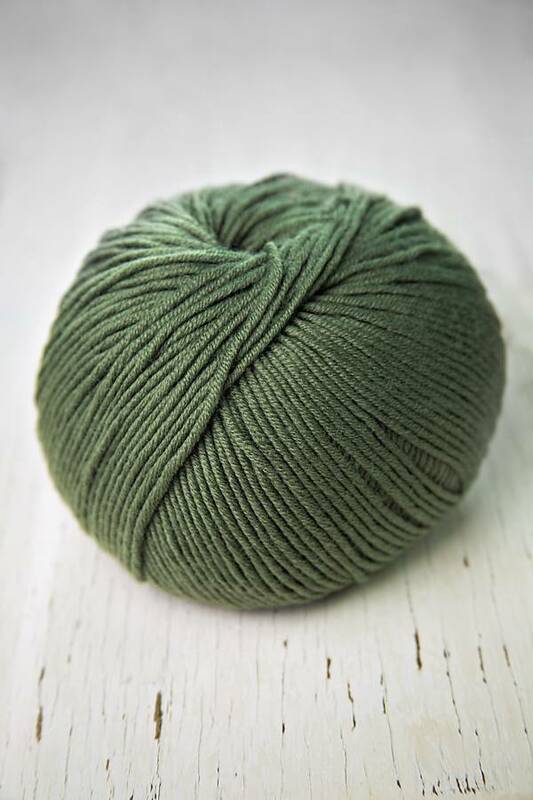 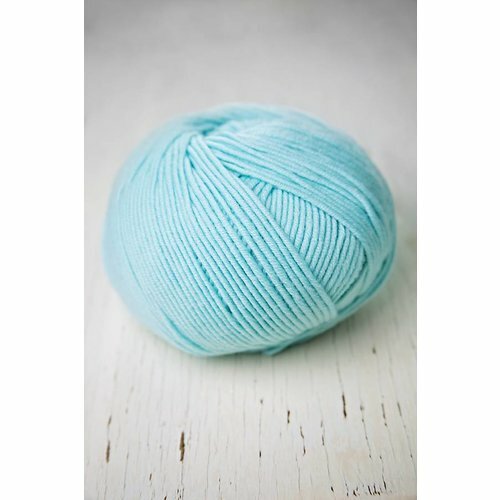 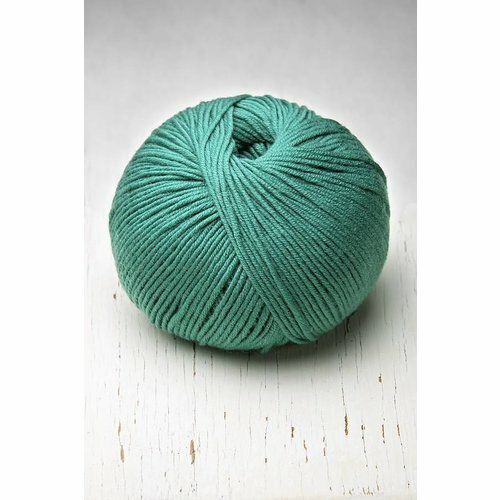 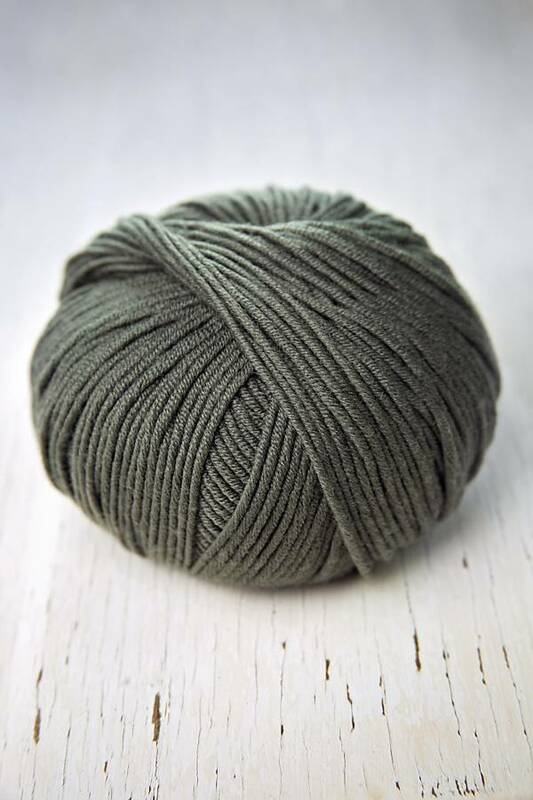 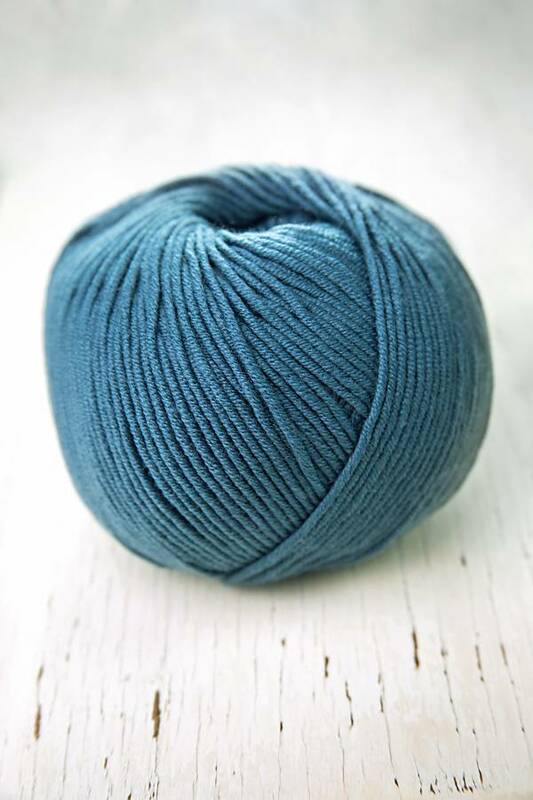 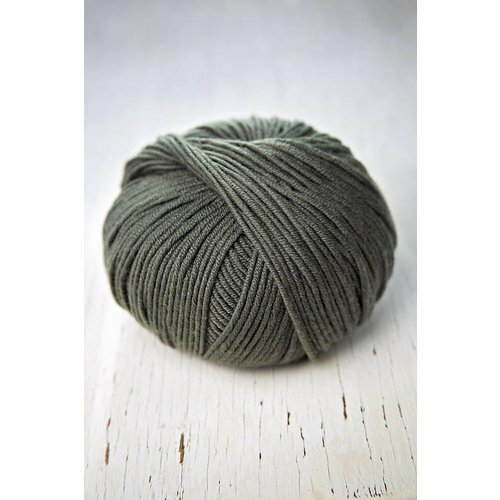 If you want a versatile worsted weight yarn for all your projects, consider Bold. 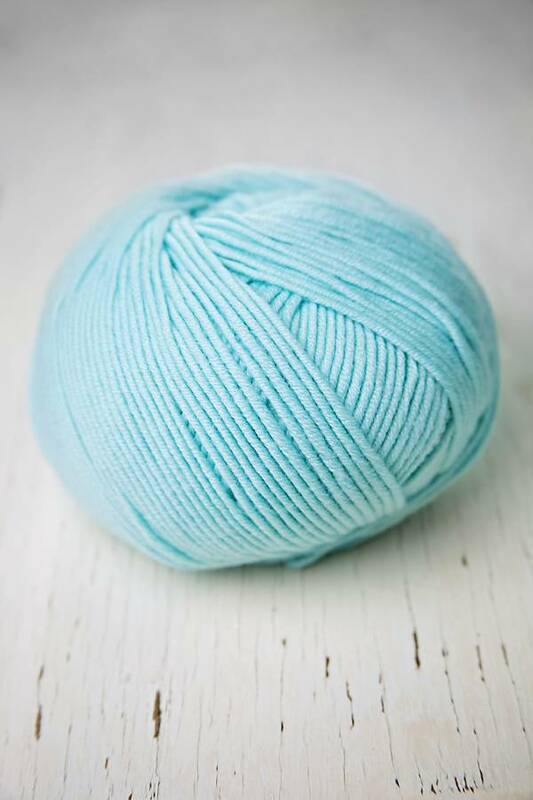 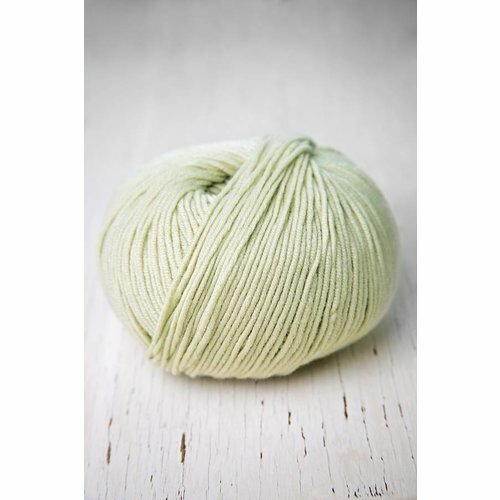 The vast array of colors, the soft feel and the washability will make it a go to yarn over and again.